Recently, Managing Intellectual Property (MIP), an internationally renowned IP media agency, published the lists of 2018 leading firms, Global IP STARS, and TOP 250 Women in IP. Chang Tsi & Partners was consecutively recognized as a highly recommended firm in both Trademark Prosecution & Contentious practices and Patent Prosecution & Contentious practices in China. 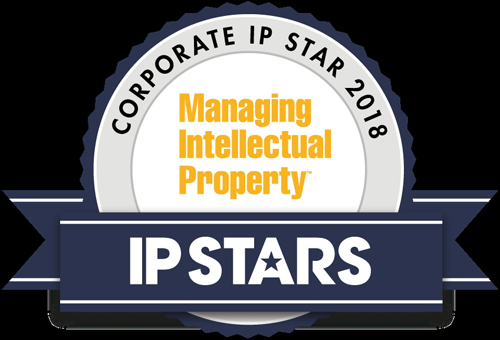 At the meantime, Spring Chang, Founding Partner of Chang Tsi & Partners, was again included into the latter lists and was named as Global IP STAR by MIP. As founded in 1990, MIP is a world-leading IP information source and news analysis group, and provides comprehensive professional reports and strategic opinions about each aspect in IP laws and practice. The MIP ranking list is based on the MIP IP Stars 2018 global survey. The survey was launched last October, in the form of questionnaire research and independent investigation, collecting feedbacks from thousands of legal peers and clients. It also considers comprehensive case quantities, professional performances, team competence and other factors to obtain the final result. Therefore, MIP has been one of the international authorities in IP rating. Chang Tsi & Partners has specialized in IP field for 16 years. As a high-quality law firm in IP field, Chang Tsi & Partners always offers customized legal services to Chinese and foreign clients from different industries, and thereby receives trust and compliment from them. Only in 2018, Chang Tsi & Partners has been presented with many awards, such as Leading Law Firm in Litigation 2018 and Leading Law Firm in Non-litigation 2018 by LEGALBAND, Top-Tier Law Firm 2018 by Legal 500, Second-class Intellectual Property Firm in Asian-Pacific area by Chambers, Highly Recommended Law Firms in Patent, Trademark and Copyright 2018 by ALB, and Excellent Law Firm in Trademark and Patent in China 2018 by MIP. Besides, senior partners of Chang Tsi & Partners also won individual awards. For such praise and recognition, Chang Tsi & Partners will carry out responsibility and sense of missions to continue securing clients'trust, support and helps, and strive to become the best IP firm in the world. Ms. Spring Chang has extensive practice experience in trademark services. Adhering to the principle of customer supremacy and uses professional, efficient, tailor-made, results-oriented IP strategies to achieve the goal of optimizing the legitimate interests of customers.. One client of Twitter expressed its appreciation for Ms. Chang and her team as below, Ms. Chang and her colleagues are legal counsels whom we can trust; Due to business complexity in China, we not only need sound legal advice, but also practical operation mode; Ms. Chang often provides us with very practical overall opinions and intelligent legal guidance; especially, she can always propose a creative solution for a complicated cas. In addition, she is diligent in seeking methods for solving problems, and responding to our requests, being able to communicate actively and quickly solve all problems. She always responds to our needs and follows our cooperation way. 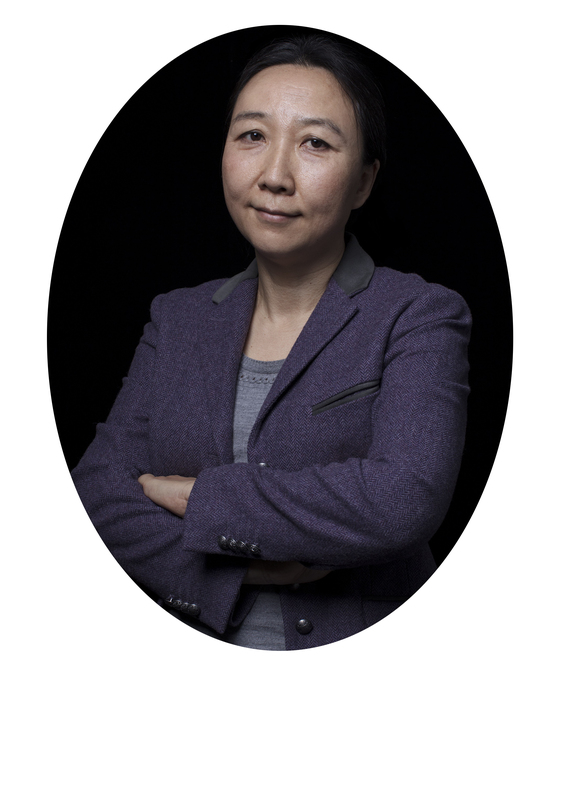 Led by Ms. Chang, Chang Tsi & Partners has been well received by clients from different industries, and has cooperated with many of them for more than 10 years. These include quality customers in China, as well as customers from America, Europe, Australia and Asia. Chang Tsi & Partners constantly endeavors to perfect the services, for the sake of clients, to provide artisan, personalized and refined legal services to maximize clients' benefits. Chang Tsi & Partners has been working in the Intellectual Property industry for 16 years. As a boutique law firm specialized in intellectual property law, we carry out the human-oriented idea, consistently offer a bespoken professional legal service to clients. Colleagues of the firm have been dedicated in securing clients' right and the relationships. In the future, our colleagues will carry out responsibility and sense of missions to continue securing clients' trust, support and helps to fulfill the goal of becoming the best IP firm in the world. Spring Chang has received honors throughout her career. Only in 2018, she has already gained several awards presented by famous legal media, including "Tier 1 Lawyer" by Chambers & Partners Asia Pacific Guide, the Client Choice lawyer in the field of trademark in China by Client Choice, the gold award for trademark lawyer in the WTR 1000 list, and the IP Star by Managing Intellectual Property. The Chambers Asia Pacific Guide made an evaluation of the female lawyers having been selected for the past three years, acknowledging that they had top-notch business experience and knowledge in the IP field, as well as a clear mind, logical thinking and acute legal awareness. In terms of intellectual property practice, they have dealt with plenty of remarkable classic cases.